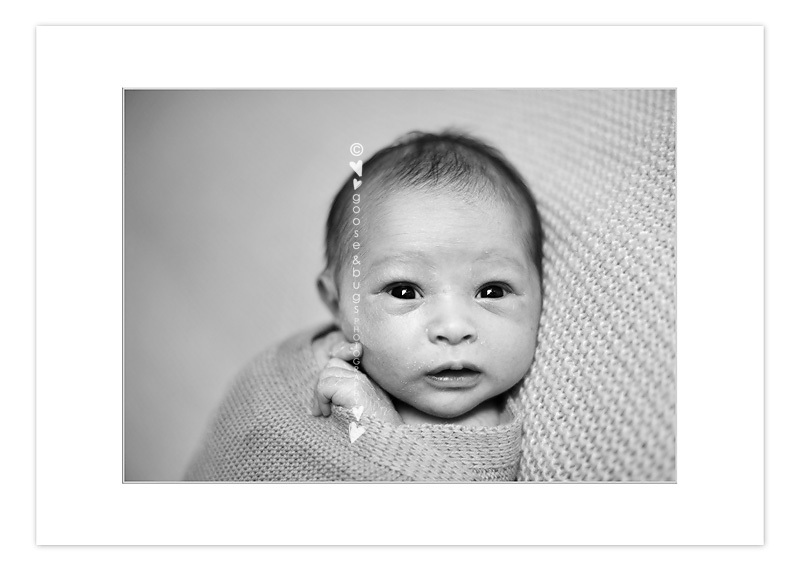 sunnyvale newborn photographer • new little buddy | gooseandbugsphotography newborn baby and child PhotographyCustom children's photography, specializing in newborn portraiture, on location in San Jose, Ca and the surrounding Bay Area. This entry was posted in newborn and tagged baby photographer, bay area baby photographer, bay area baby pictures, bay area child photographer, bay area newborn photographer, bay area photographer, child photographer, children, children's portraiture, newborn photographer, san jose newborn photographer, sunnyvale newborn photographer | Bookmark the permalink. Just beautiful! Love them all…the light is beautiful! Beautiful! He looks so comfy, especially in the hammock! Linh he is the cutest little guy I maybe have ever seen!!!! I can’t wait to meet him! I hope you’re doing well. I miss you!